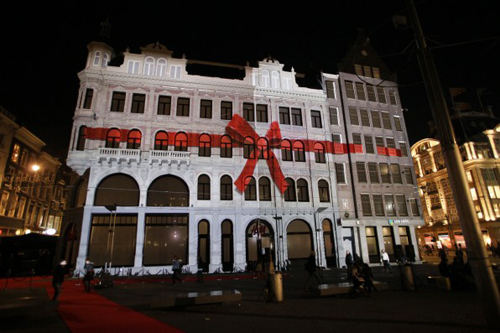 Monday evening 22 November was the night of the big H&M opening. 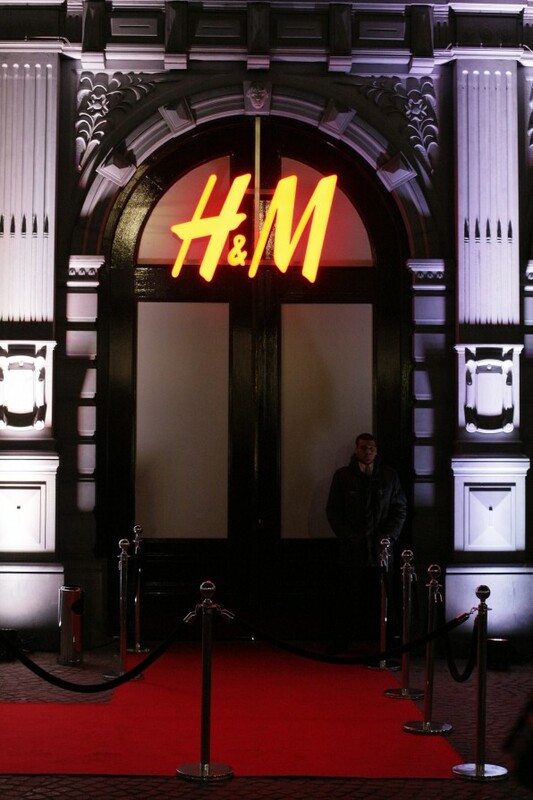 Outside the new H&M flagship store at the Dam was opened by a great 3D movie. Inside people were shopping like crazy. ‘Cause everyone who was invited for the opening already got a chance to shop for the Lanvin for H&M collection. It made fashion editors, bloggers and famous Dutch actresses fight over the Lanvin dresses, shoes and necklaces. Until there was nothing left. It was a great opening party. Everyone who is someone in the Dutch fashion industry was there. Plus, there were delicious bites, drinks and people got lots of discount. The H&M flagship store has six floors, including one H&M Home floor. The store officially opens this Thursday. 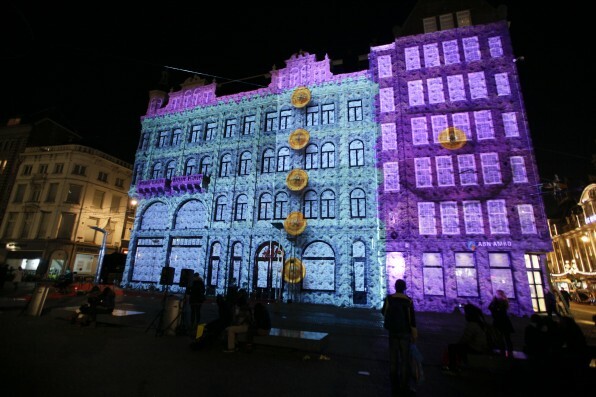 So if you’re in Amsterdam, don’t miss it!